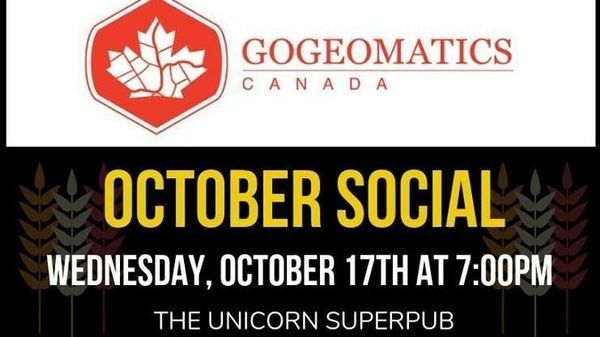 You’re invited to the October GoGeomatics Calgary Social! 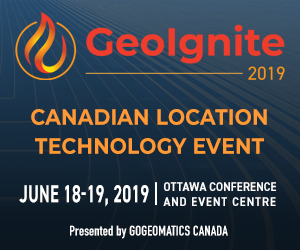 This free, fun networking event will bring together students, industry professionals, managers, and more from across the Canadian geomatics community. Location and details to be posted soon! We look forward to seeing you!